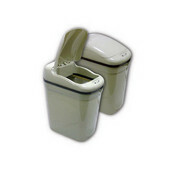 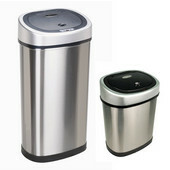 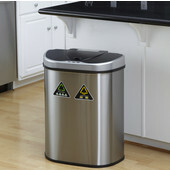 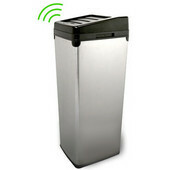 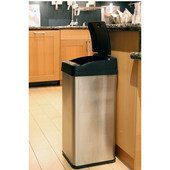 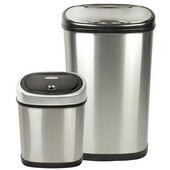 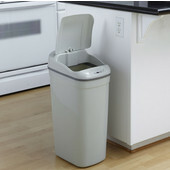 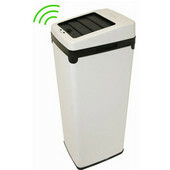 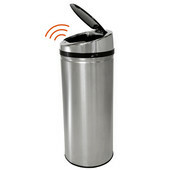 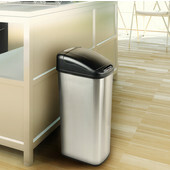 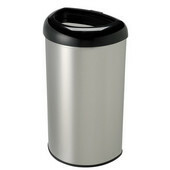 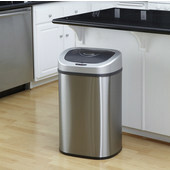 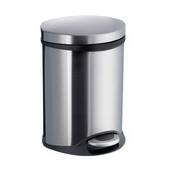 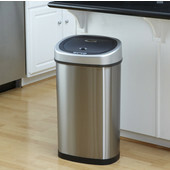 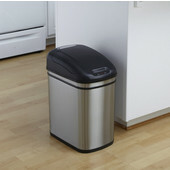 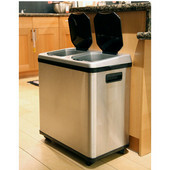 For a convenient and sanitary way of maintaining waste, touchless trash cans are the best way to go. 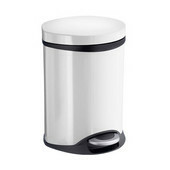 These trash cans do not require you to open them with your hands or even with a touch of your foot. Touchless trash cans use a safe infrared or motion sensor technology to automatically open so you can easily dispose of your waste materials. 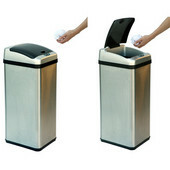 Not only practical and convenient, touchless trash cans add an element of cleanliness since you never need to come in contact with the trash can. 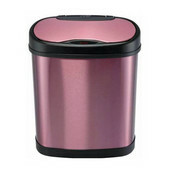 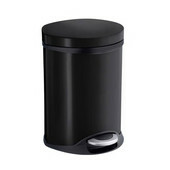 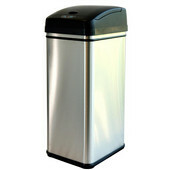 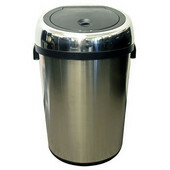 Our brands such as iTouchless, Nine Stars, and J. E. Allton provide a wide range of touchless trash cans in many different styles, finishes, sizes, and purposes.